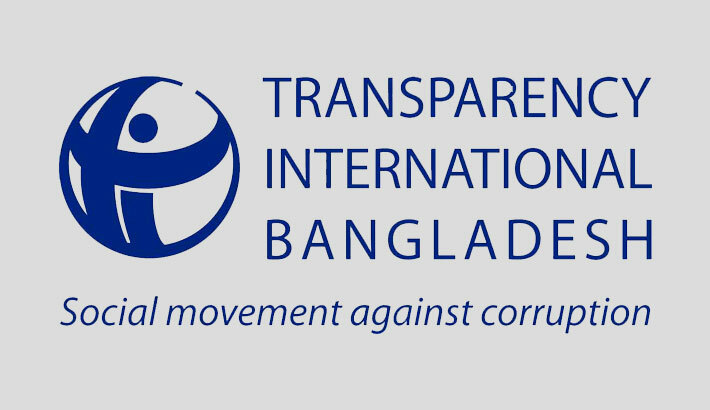 Transparency International Bangladesh (TIB) has expressed its grave concern over Farmers Bank’s failure to refund Tk 508 crore of Bangladesh Climate Change Trust Fund (BCCTF) and other depositors’ money. The Bangladesh chapter of global watchdog also called for taking quick and effective steps to safeguard depositors’ money in the trouble-hit private commercial bank. “The incident of Farmers Bank’s inability to refund climate fund money after maturity is not only a matter of concern but also alarming for the banking sector as a whole,” said TIB executive dirctor Dr Iftekharuzzaman in the statement on Monday. “I call for a quick intervention from the government especially from Bangladesh Bank and the ministry of finance to rescue the climate fund’s Tk 508 crore,” he added. If release of climate fund is delayed, the risks for affected areas and population will increase further, “which is not acceptable at all,” he pointed out. The TIB chief mentioned that Bangladesh earned accolade at national and international level after creating the climate change impacts mitigation fund with its own resources. However, the graft watchdog called for ensuring transperency, accountability and integrity of all stakeholders involved with the fund management. “It has to be investigated on which ground or for whose interest nearly half amount of the fund had been invested in Farmers Bank for sake of better profit instead of depositing in a comparatively renowned and credible institution,” Dr Iftakharuzzaman commented. He demanded that accountability of the people responsible for this should be ensured and at the same time. There should be a specific policy for investing the trust fund money. TIB has alleged that money depositors rush to the bank everyday to get their money deposited in the bank as they lost their faith on the bank after publishing the loan scams. “Transferring the burden of widespread irregularities and graft including loan fraud on to depositors can not be acceptable and logical at all,” the TIB boss said. TIB urged the government to take necessary action to make accountable people involved with the bank’s loan scams and other irregularities. Reshuffling the bank’s board of directors and brining changes to its management is not enough, it said, adding that members of former board of directors and entrepreneurs, who are responsible for the current crisis, should be made accountable for the bank itself as well as the overall banking sector.